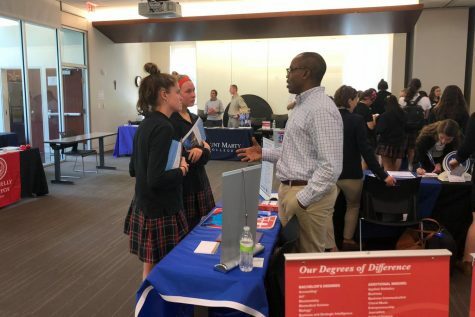 Tuesday, there was a Catholic college fair open to sophomores, juniors and seniors in the Windmoor building. The varsity dance team performed for players and fans Aug. 31. 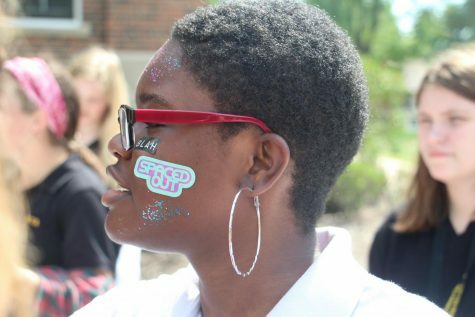 The annual club and extracurricular fair helps officers recruit new members. 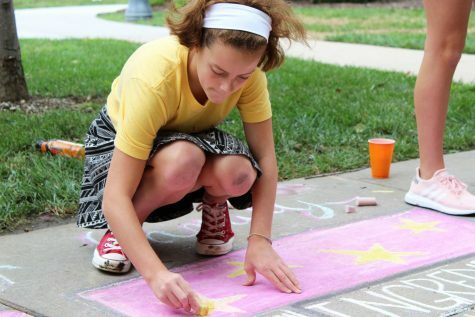 Students participated in the annual art fair, freshman had a yard day and advisories had a community day. 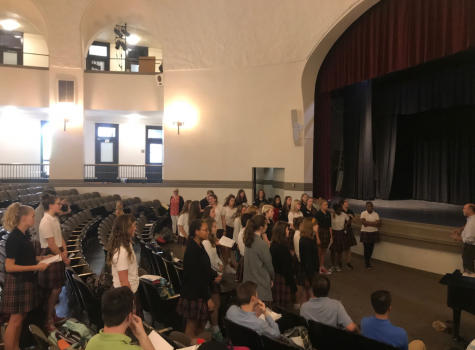 Students go through a three step process to get into the musical. The passing of the legacy ceremony was held Aug. 16. 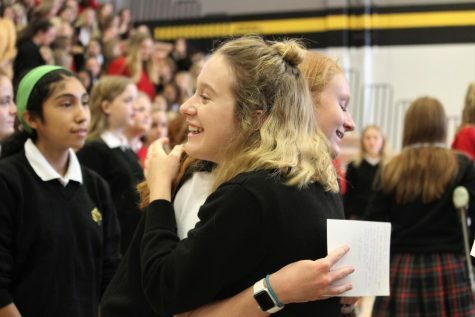 The designer and STA alum passed away at age 55. 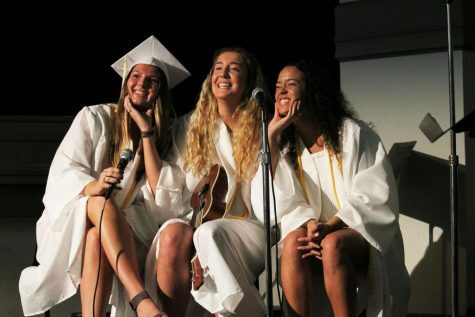 A gallery of photos from the class of 2018's class day ceremony. 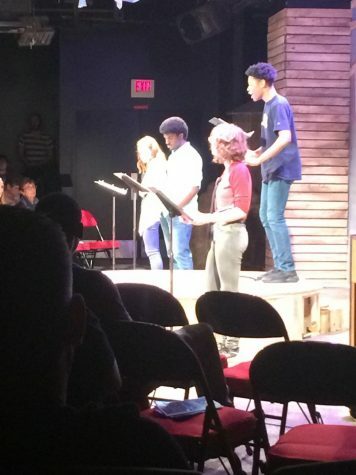 Junior Reilly Donnelly's work was acted out at the Coterie Theater. 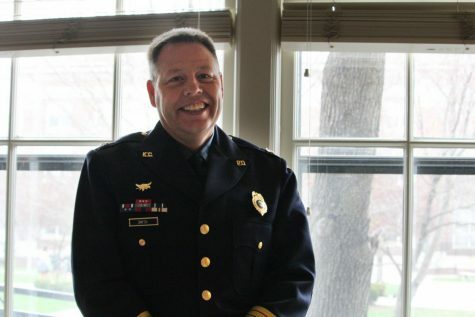 Chief Smith believes that intra-community interaction will increase the already strong relationship between the police and the Kansas City population. 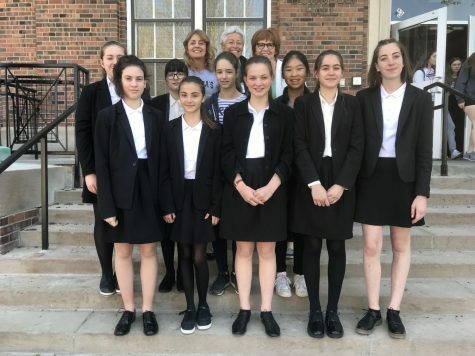 The girls visited famous museums in Kansas City such as the World War I Museum and the Nelson Atkins Art Museum. 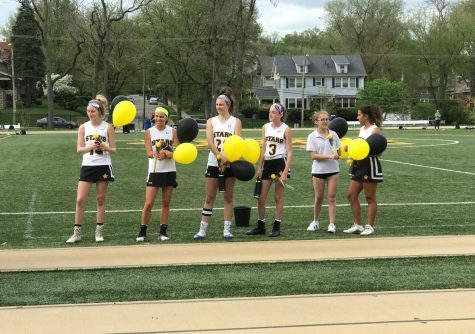 The STA lacrosse team celebrated senior night on Thurs, May 6.